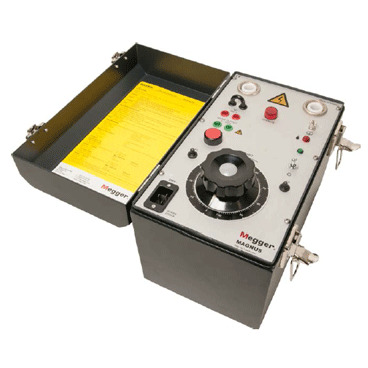 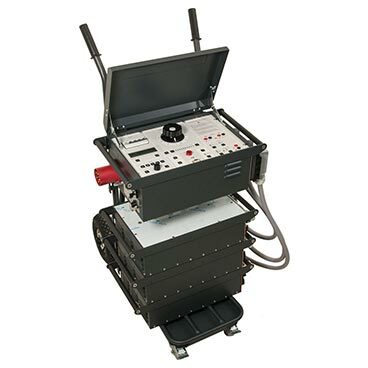 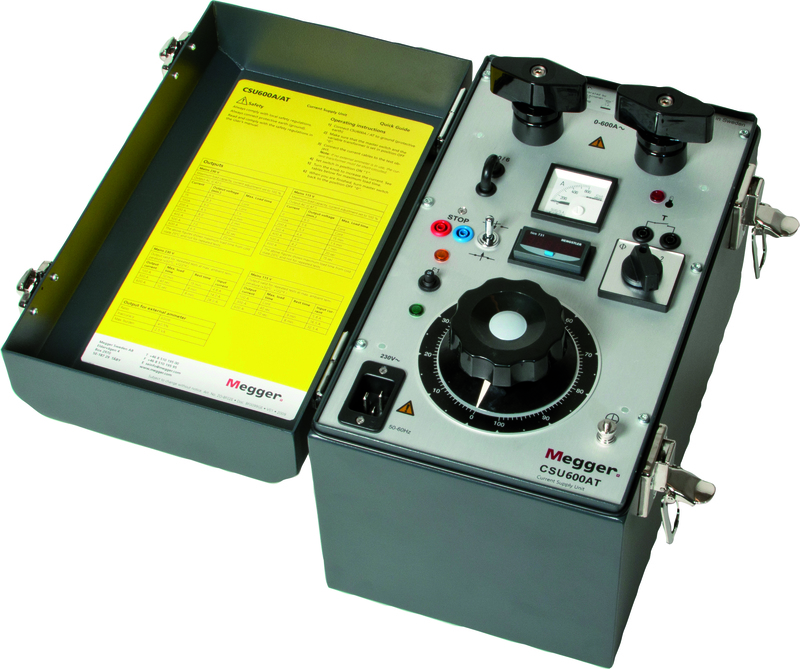 Primary current injection testing is utilised in high current/high voltage scenarios found at large electrical installations such as substations. 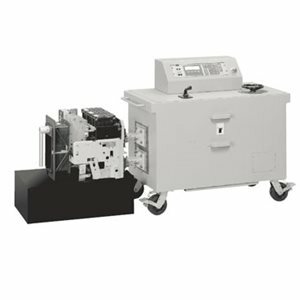 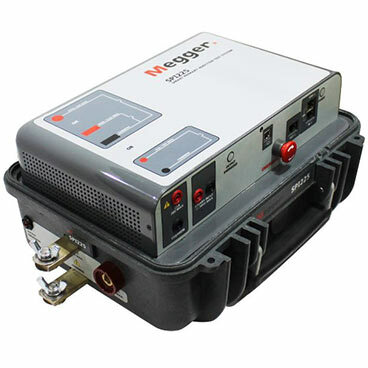 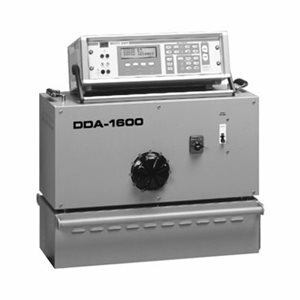 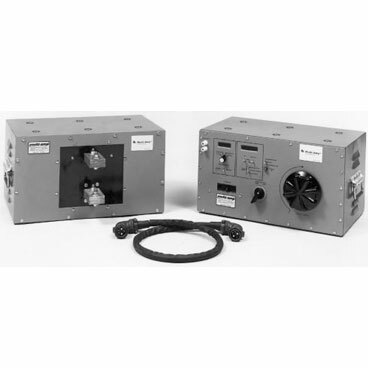 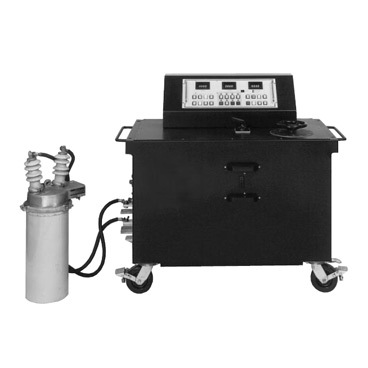 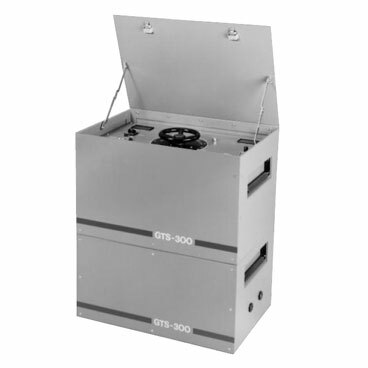 A large current (between 100A and 20,000A depending on system specifications and test requirements) is injected directly on the primary side of the electrical system such as a circuit breaker. 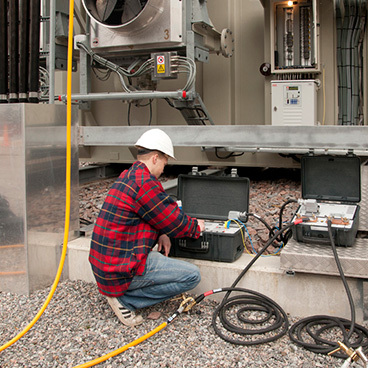 The objective of the test is to identify how the system operates under various levels of current load. 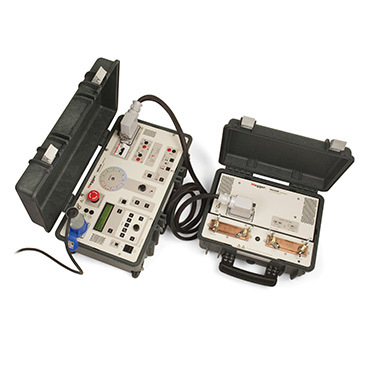 Primary injection testing is suitable for testing over-current trip relays attached to a circuit breaker. 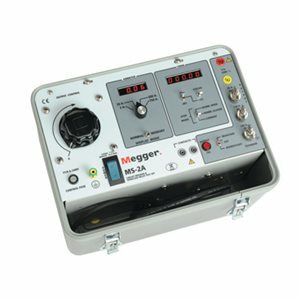 By injecting the current into the system we can measure if the breaker will trip or fail, and how long the current is live before the circuit is broken. 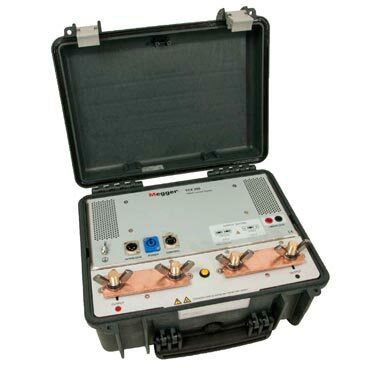 Circuit breakers can go long periods of time without activation, and failure at the moment of activation can cause catastrophic damage to the electrical system. 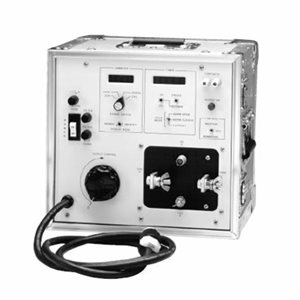 Circuit breaker testing with primary current injection on a breaker that has not triggered in some time is the best way to recreate the real operating conditions of a current spike.